Flexibility of Production We offer something OEMs cannot - FLEXIBILITY. Timing to Delivery Our quick turnaround, with most orders shipped same day, has provided our distributors an extra edge in earning repeat business. 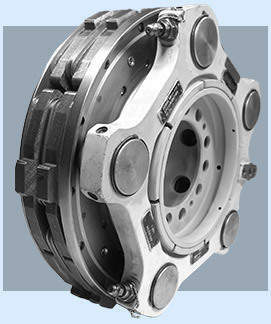 Unparalleled Quality We design better brake parts so that you have an overall better brake. Every bit FAA approved and offered at a lower price. + See All Products Independently engineered and flight tested. At RFS, safety is our number one priority. There is no compromise when the aviation industry has to contend with escalating fuel and maintenance costs. Survival demands vigilant budgeting wherever possible without any trade-offs. This is where Rapco Fleet Support takes off. Serious Aircraft Brake Components. Serious Savings. 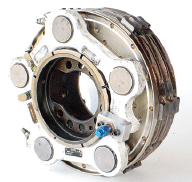 OEM alternative brake assemblies and kits for private aircraft. Rapco Fleet Support's FAA-PMA brake components are of the highest quality and value compared to what OEMs offer. 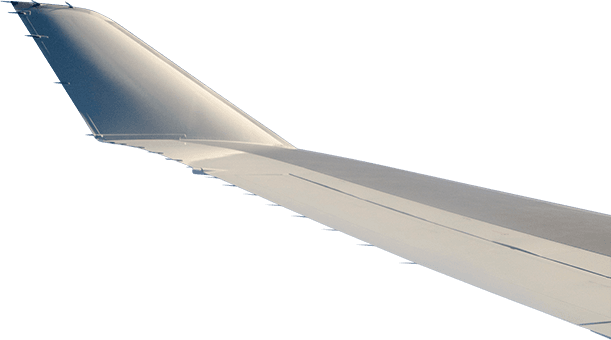 Since the early 1990’s, our aviation brake products have helped regional airlines and corporate fleet operators dramatically gain control of expenses without a single Airworthiness Directive. Rapco Fleet Support manufactures brake components for some of the most widely used fleet and corporate aircraft. We take pride in our ability to get the highest quality PMA parts to our customers quickly through a worldwide network of distributors. All RFS brake components are made entirely in the USA. PMA parts are run through intense inspection and testing. To get FAA-PMA approval for our brake parts, we set the bar high. Our designs, engineering, testing, manufacturing, quality control and quality assurance are comprehensive and rigorous. We document thousands of dynamometer test landings and FAA regulated flight tests which include, but are not limited to, max weight landings, water contaminated runway landings and rejected take-offs. Quite simply, we build the safest, longer lasting, better performing brake parts. There are many advantages to having a comprehensive all-in-house system. For starters, we’re far more proactive, innovative, and responsive compared to our OEM counterparts. 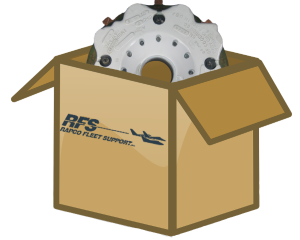 RFS manufactures and stocks all our parts right here in Hartland, Wisconsin USA. In most cases, orders ship the same day.. We have a professional, experienced and courteous staff to support you from sales to installation. Because RFS is a comprehensive all-in-house system we can pass on substantial savings in efficiency, sanity, and cost to you. For example, we stock convenient Hot-Pac Brake Overhaul Kits among individual components and you have direct connections to live, professional, actual people serving customers from sales to technical issues. 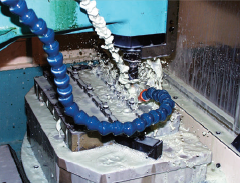 When considering OEM vs. PMA parts, it ultimately comes down to price. There really is no competition. Our PMA parts will beat OEM prices every time. What REALLY Comes with These Boxes? All of our customers have experienced the differences between Rapco Fleet Support, Inc. and the big OEM’s. We’re quicker, easier to deal with, less expensive, small and aggressive. They’re the opposite. 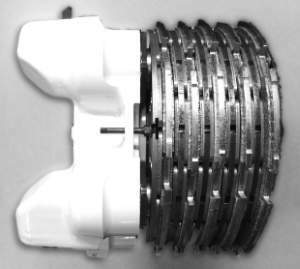 The only similarity is both products are installed in the same wheel assembly with FAA-PMA installation authority. 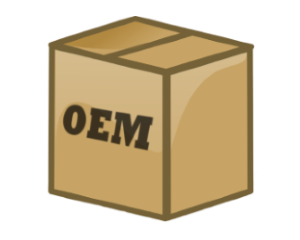 When OEM parts are installed as a replacement, eligibility is through FAA-PMA authority. Same as our brake parts. The OEM’s received their PMA by simply being on the aircraft when the TC holder received certification. RFS earned their PMA by proving performance with hundreds of stops on a dynamometer and a strict FAA mandated flight test schedule. Testing included normal landings under different conditions as well as at wear-limit Rejected Takeoff’s. Our brake parts exceed OEM performance standards and airworthiness requirements. We offer safe OEM alternative brake parts for distributors and end users around the world. From conception to manufacture, Rapco Fleet Support must follow rigorous compliance standards to legally produce and sell brake parts for mid-size and large commuter and corporate aircraft. We adhere to a strict FAA/PMA approval process to ensure our brake components are fit for Beechjet, Hawker, Sabreliner, and King Air airplanes worldwide. View more information on FAA rules and regulations for the PMA approval process. Rapco Fleet Support works through a worldwide distributor network to serve the needs of our customers wherever they may be. RFS has helped thousands of aircraft operators continue to enjoy flying whether it be for business or leisure, near or far. We can help you do the same. If you have questions about our FAA-PMA products or services, please contact us using the link below or call us (262) 367-6210. Contact professional aviation brake component specialists today for more information or to request a quote.